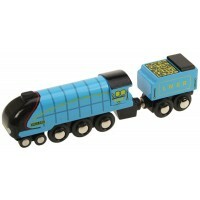 What do you do when two trains are heading for a collision? 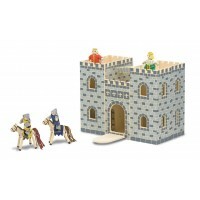 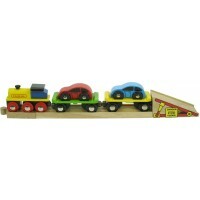 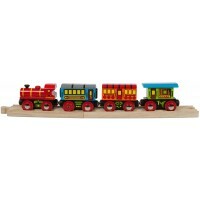 Split the track and send them on different routes with these two useful wooden train track splitters. 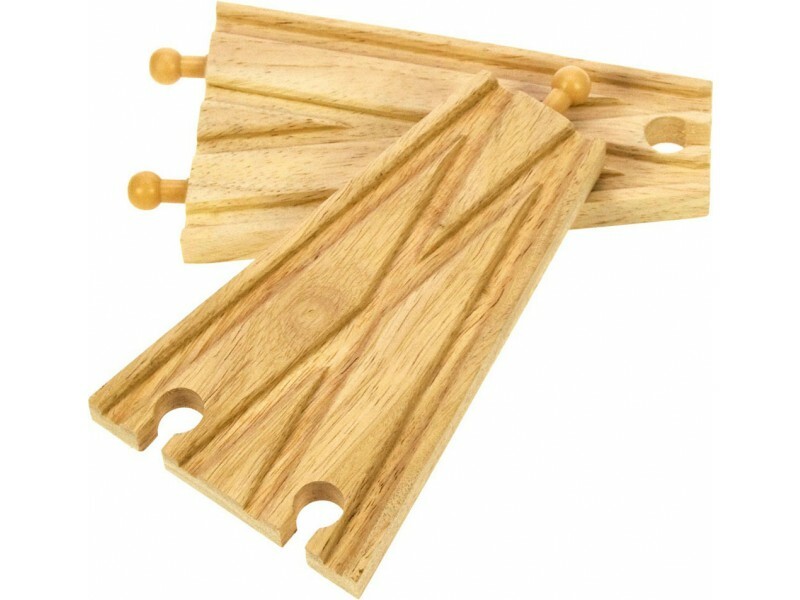 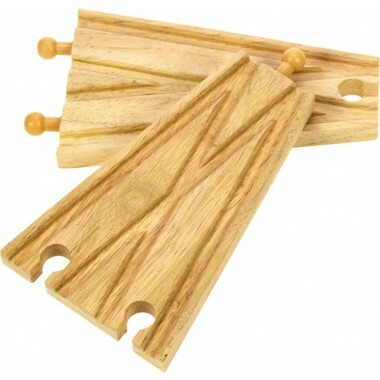 These two Bigjigs Rail expansion pieces are compatible with most other wooden railway systems. 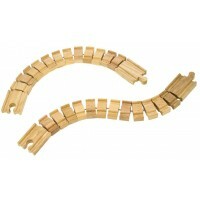 Track length: 15cm per piece.